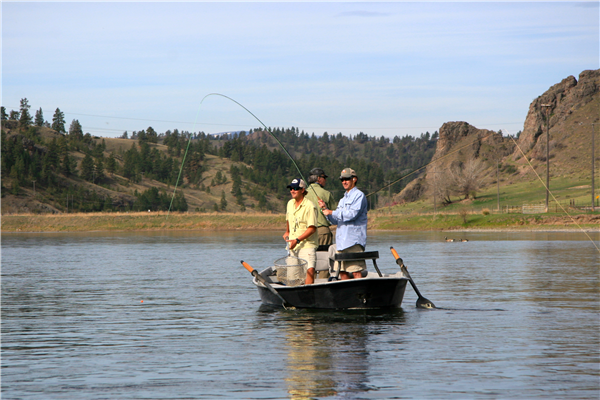 The Missouri River in Craig, Montana, is one of the best trout fishery in the United States. There, we said it. There may be folks that will argue that their favorite river is right up there, but no one can dispute the stats! With 7,000 wild Browns and Rainbows per mile and fish averaging in the high teens and countless in the 20s this river is simply amazing. We have been fishing the Missouri River annually for years and the quality and quantity of fish in this river is just staggering. Many of our Missouri trips sees repeat customers year in and year out. That is pretty telling. 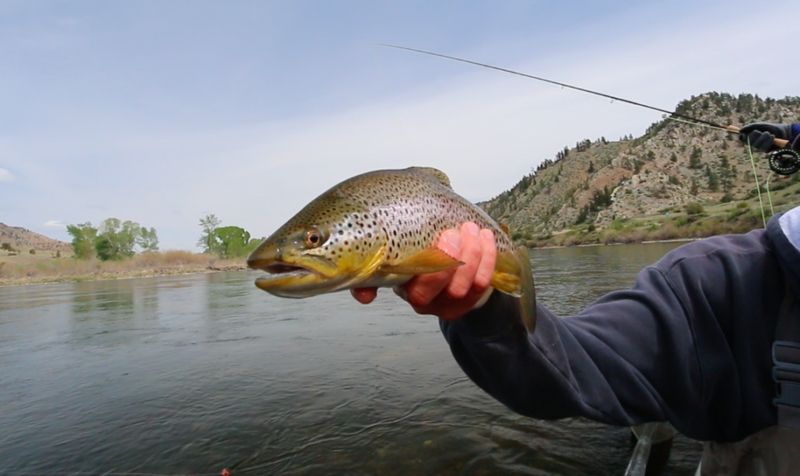 If you have never caught a 24 inch brown trout…you have to experience this river. This trip is a shop favorite and it never disappoints. 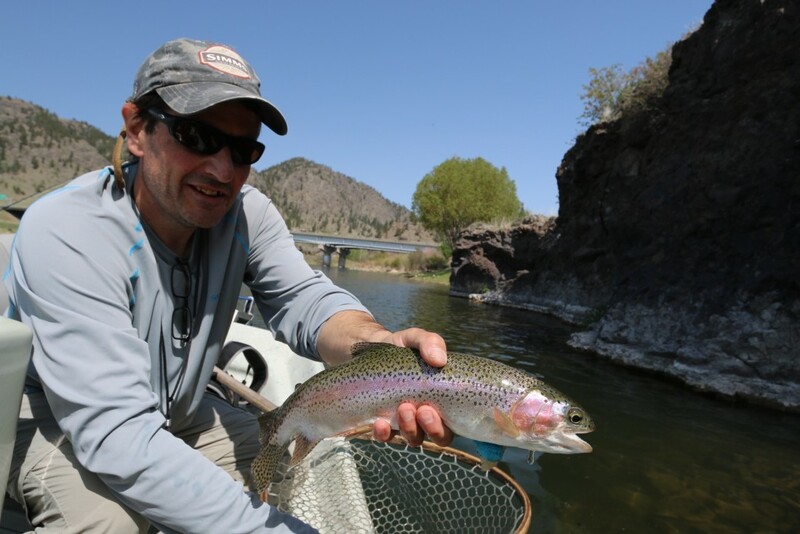 Every aspect of this trip has been refined over the years to provide a near perfect Montana fishing experience.Tim Linehan will be outfitting the trip as he has done for us for years. Linehan is very a humble man, but is universally respected in the guide world. He and his wife Joanne own Linehan Outfitting Company and simply put, there is not a nicer or harder working guide out there. Tim has been in business for over 20 years and was named the 2013 Orvis Guide of the Year, as well as being named Montana Guide of the Year. He is the kind of guide that guides fish with on their day off. We have hired one of the best cooks in the valley to prepare our breakfast and dinner each day in house. Linehan Outfitting will of course be providing lunch on the river. This is a soup to nuts trip sparing no expense to create a relaxed and friendly setting to enjoy America’s premiere trout stream! This trip sells out quicker than any other trip we offer…so don’t hesitate on this one! Check your calendar and call us at 978-318-0330 to reserve your spot today.